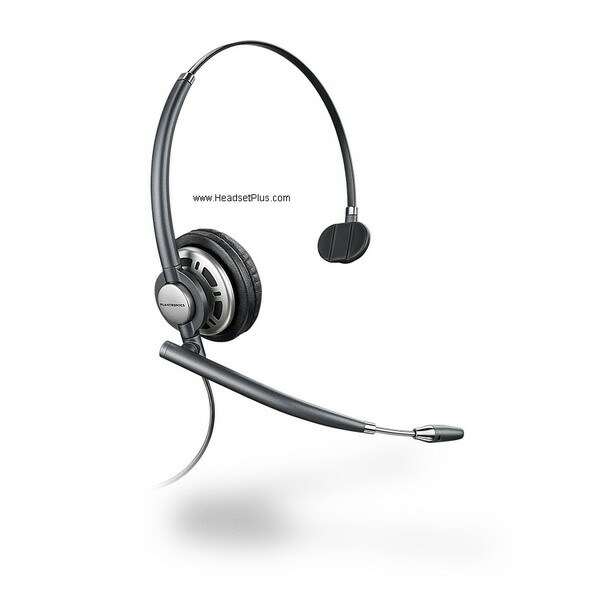 Plantronics HW710-SPA headset is the "top-of-the-line" Cisco SPA compatible headset. Engineered for the Cisco SPA models SPA 303, 5xx, 9xx Phones. Plantronics HW710-SPA offers comfort and super audio clarity as well as sleek design. Plantronics EncorePro HW710-SPA headset delivers unprecedented style and performance for the Cisco SPA model phones. Built with composite materials providing super-lightweight design. Soft leatherette ear cushions provide all-day comfort as well as a reinforced headband that provides durability for the years to come. An re-tractable microphone ensures precise positioning to the user's mouth. A high-frequency HD wideband speaker, HW710-SPA provides clear communications for the office worker. 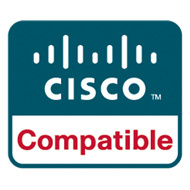 Cisco Certified Compatible with Cisco phone models: SPA 303, SPA501G, SPA502G, SPA504G, SPA508G, SPA509G, SPA512G, SPA514G, SPA525G, SPA525G2. SPA921, SPA922, SPA941, SPA942, SPA962. 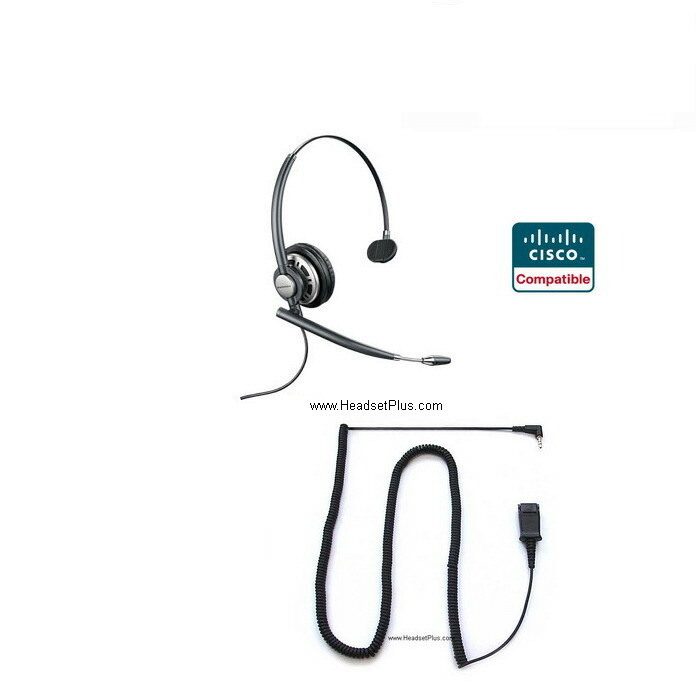 Includes a Cisco certified 2.5mm 10ft adapter cable - connects directly to the "headset" jack of your Cisco phone. No additional cable or adapter needed.